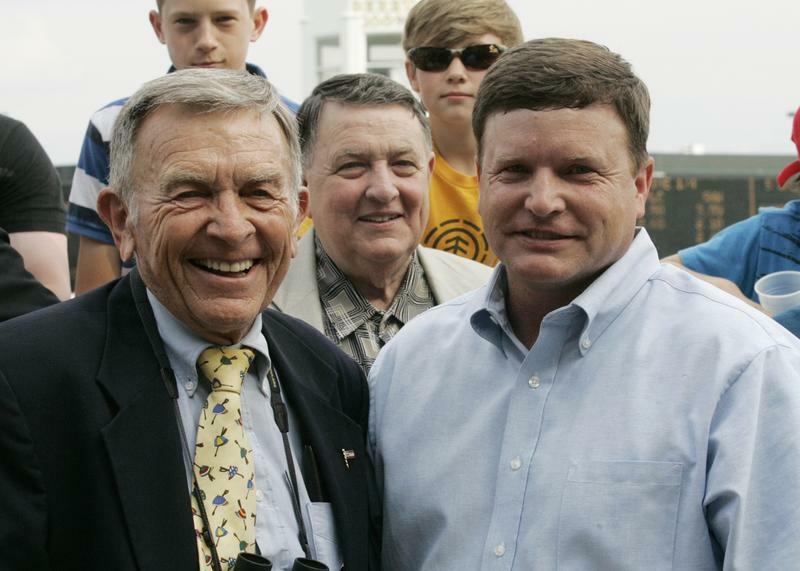 Fred Bradley, the longtime Frankfort, Ky. breeder and owner of numerous stakes horses, passed away Friday morning in Wilmore, Ky. He was 85. Fred Bradley, the father of Churchill Downs-based trainer William “Buff” Bradley, was a retired Air Force general, attorney and Kentucky state senator. Fred and Buff Bradley bred and raised several stakes horses, including two-time Champion Female Sprinter Groupie Doll and Grade I winner and multi-millionaire Brass Hat. Fred was Buff’s biggest client until recent years until his health declined, which led to a reduction in his stock. 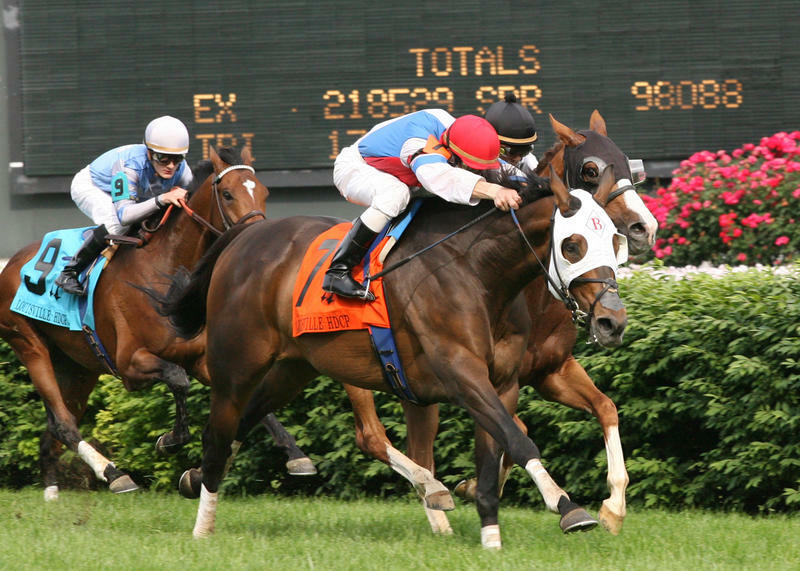 Two of Buff Bradley’s four starters Friday at Churchill Downs will wear Fred Bradley’s familiar red, white and blue silks as a remembrance: Rhythm Park in Race 4 and Tiz a Flyer in Race 9. W.B. SMUDGE SCORES BIG AGAINST TOUGH ALLOWANCE FIELD – Robert O’Hara, Jr. and Gwyneth Gower’s W.B. Smudge defeated a contiguous bunch of five others in Thursday’s second race, a four-other-than allowance-optional claiming event at six furlongs on Churchill Downs’ main track. Despite being up against such tough company, trainer Matt Kordenbrock had confidence that the son of Grand Reward would run his race. The 7-year-old gelding was up against Candip, the runner-up to X Y Jet in the Feb. 27 Gulfstream Park Sprint (GIII). The remaining four horses in the race boasted 11 stakes wins between them. The son of Grand Reward was the second longest shot in the field at odds of 11-1. While the $100,000 Aristides (GIII) on June 4 is an option for W.B. Smudge, Kordenbrock believes the race may come up too soon for him. Kordenbrock is considering the $100,000 Iowa Sprint at Prairie Meadows on July 2. Stabled at Churchill Downs Trackside, Kordenbrock has 11 other horses in his barn. 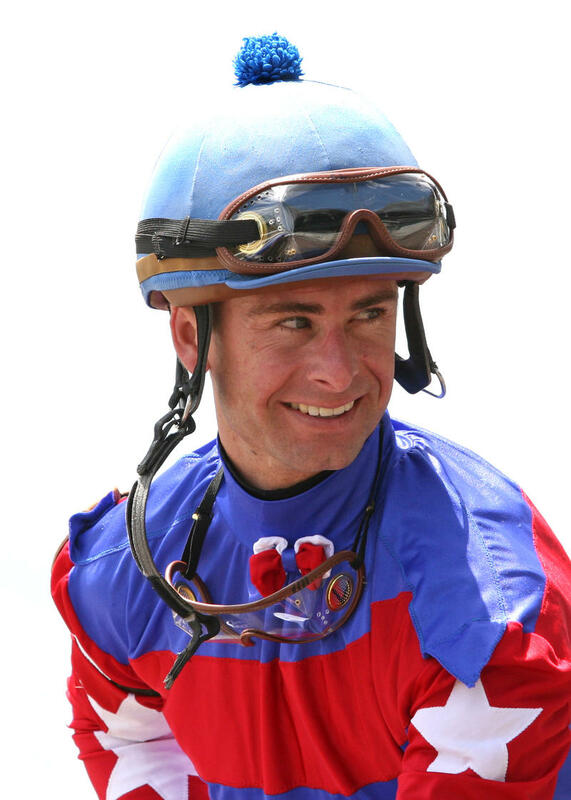 LANERIE SCORES THREE VICTORIES ON THURSDAY– Jockey Corey Lanerie enjoyed a successful Thursday evening making three trips to the winner’s circle aboard College Holly (Race 5), Mo Munnings (Race 6) and Anusara (Race 7). 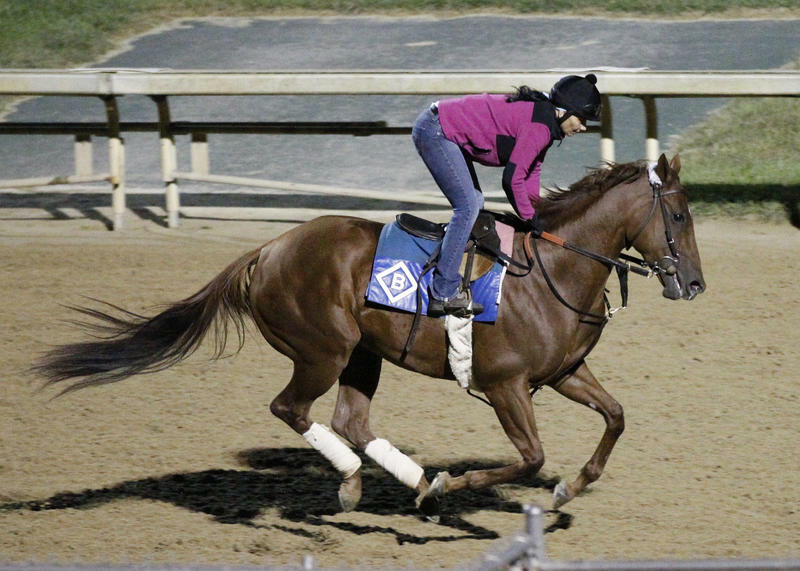 Lanerie, 42, had a chance of winning the last race on Churchill’s Thursday evening card. In the eighth race, he was aboard the lukewarm favorite Royally Devine, who finished fourth. Lanerie, the second winningest jockey on the Spring Meet behind Julien Leparoux, was named the rider on nine horses for Churchill’s Friday afternoon card: Maximum Edge (Race 1), Bellamy’s Verdict (Race 2), Eco Star (Race 3), I Call Shotgun (Race 4), Posiden’s Way (Race 5), Bad Student (Race 6), Shadow Rock (Race 7), Lunar Gaze (Race 8) and Half Ton of Fun (Race 9). He’ll miss his mount aboard Half Ton of Fun because he has to catch a flight to Baltimore to ride Cherry Wine in Saturday’s Preakness.